We apologize for the instructional text that appeared in our previous newsletter. Here is the corrected newsletter. Our newsletter provider has credited our account. Please remember it is not too late to make a year-end tax deductible donation. 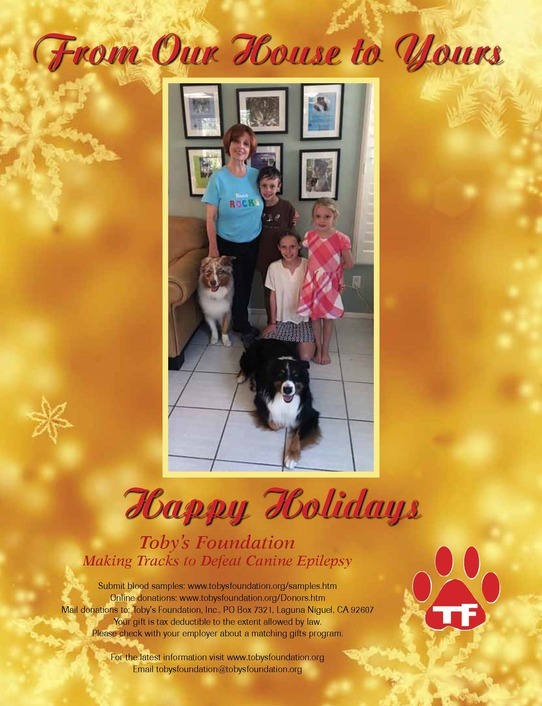 Thank you for your support in the fight against canine epilepsy.